Hall Alarms have over 35 years experience installing home and business alarm systems and currently protect thousands of homes and businesses around Ireland. Our system design specialists will meet with you in your home, carry out a risk analysis to assess your security needs and provide a FREE quotation. 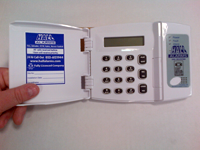 Whether you require a wired or wireless system, Hall Alarms will tailor a system to protect your premises. Our customer service includes an emergency after hours service which operates 24 / 7 all year round. All of our systems carry a twelve month warranty and we offer cost effective maintenance agreements, once this period has expired, so you can keep your system fully functional. 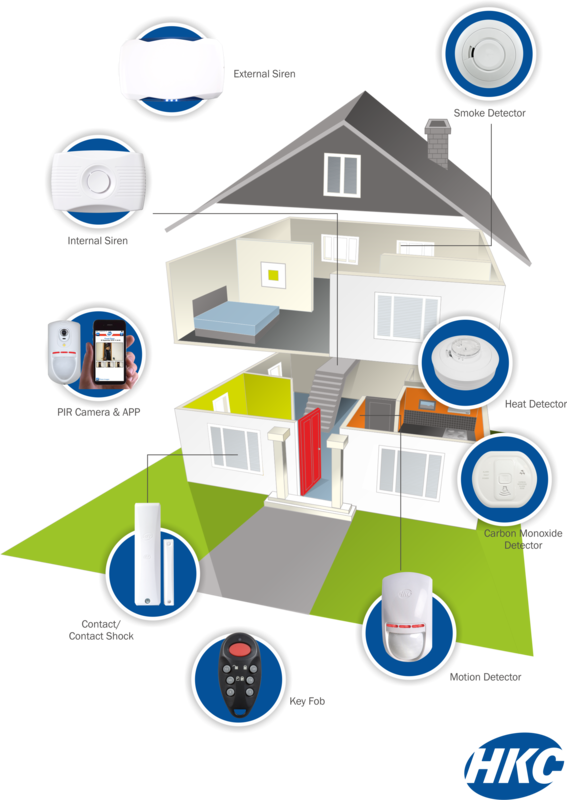 Every house and business alarm will be installed to the Irish and European standards, I.S. EN 50131-1:2006 and you will be provided with a NSAI certificate of conformance for Electronic Security Systems. Alarm monitoring is an additional service that provides you with the peace of mind of letting you know when your alarm has activated and contacts your key holders and the Gardai. This is essential, especially if the house is empty as the modern external sounders and sirens are only allowed to ring for 15 minutes.